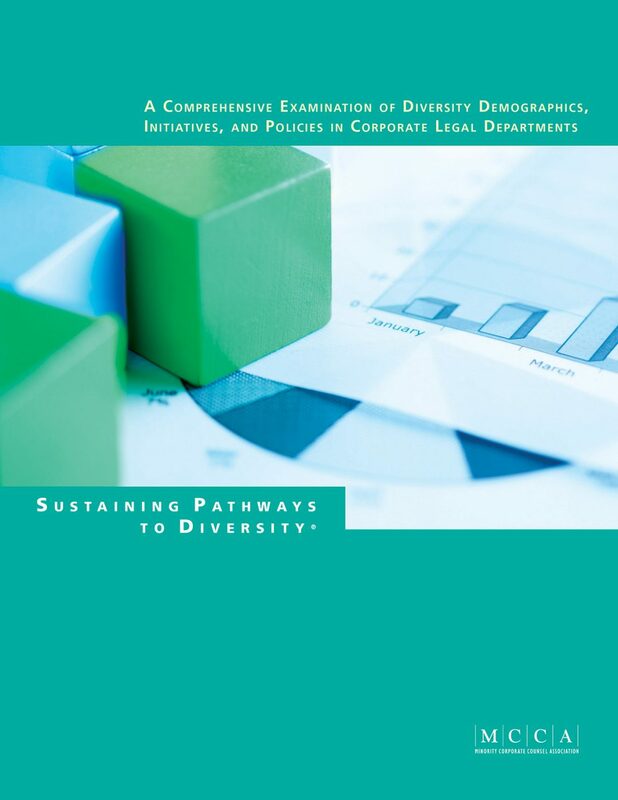 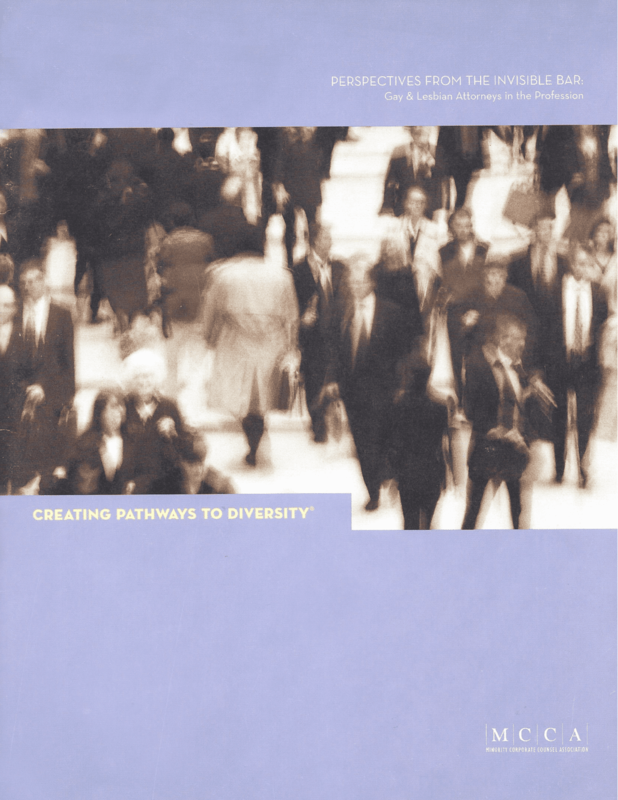 Sustaining Pathways to Diversity Research Reports (“Pathways Research”) is MCCA’s groundbreaking signature research series. 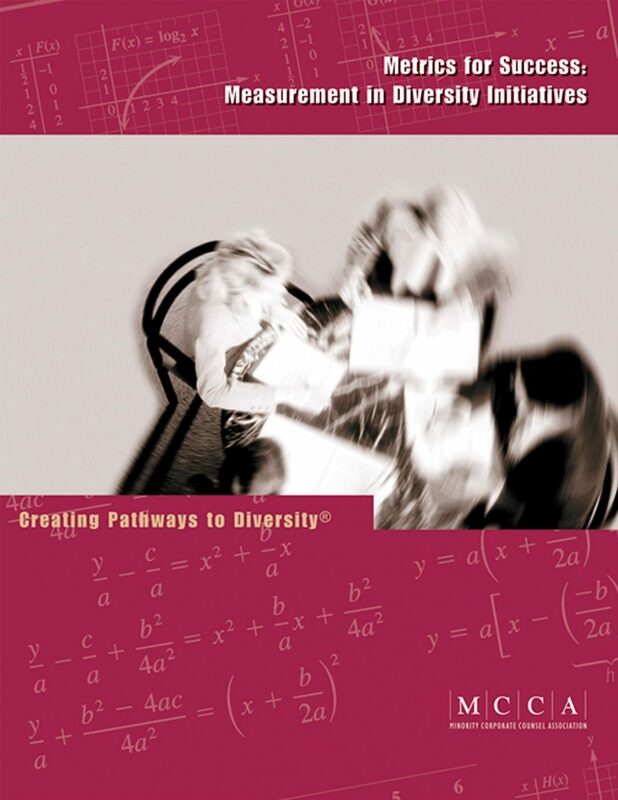 MCCA has published 12 impactful reports since 2001 and there are more to come in 2017. 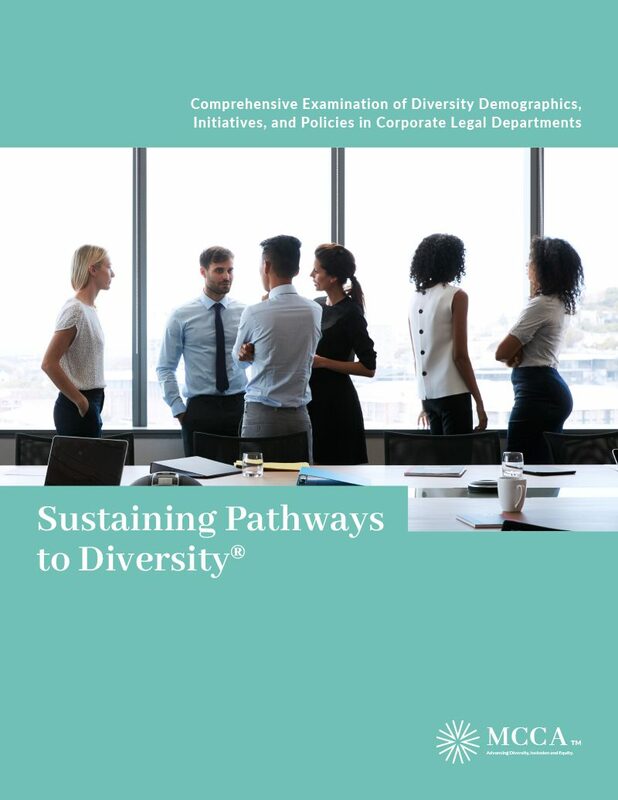 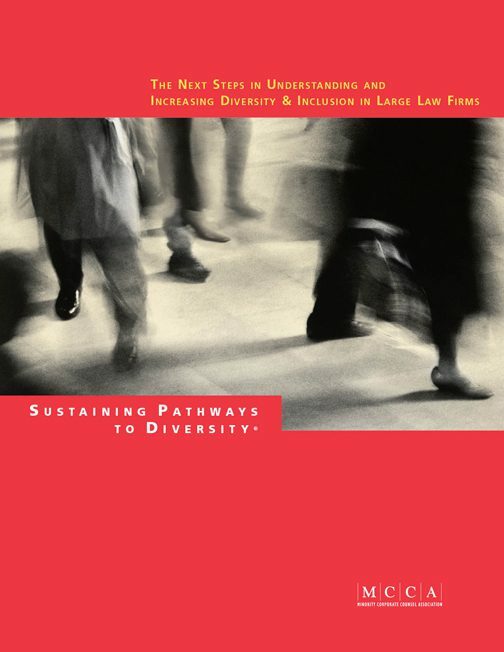 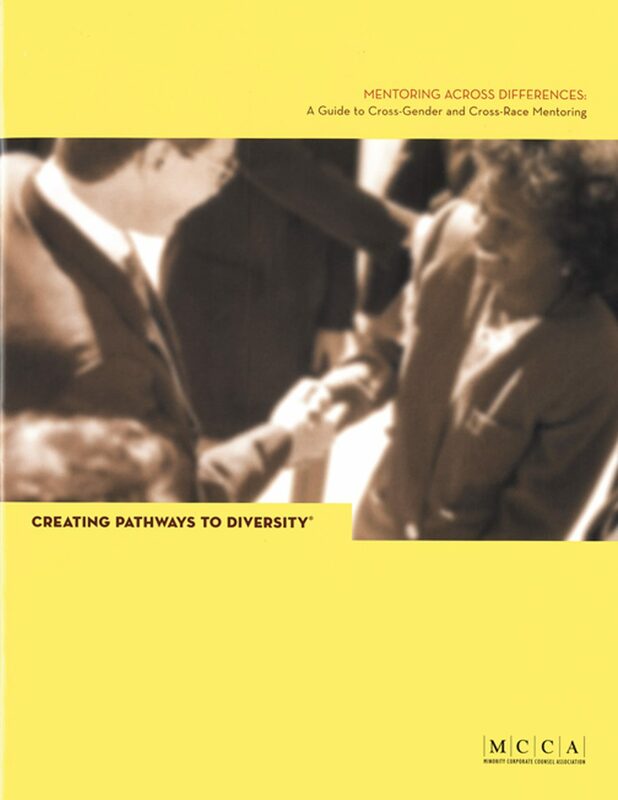 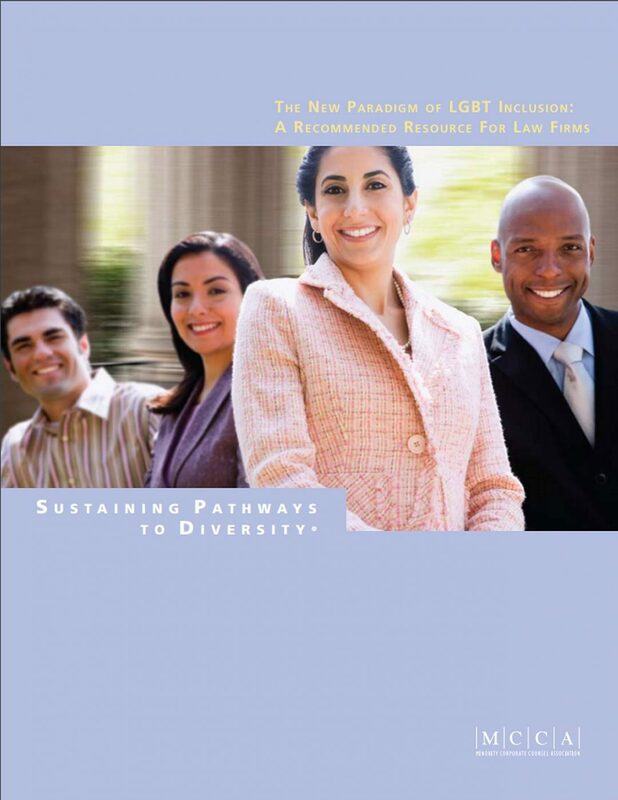 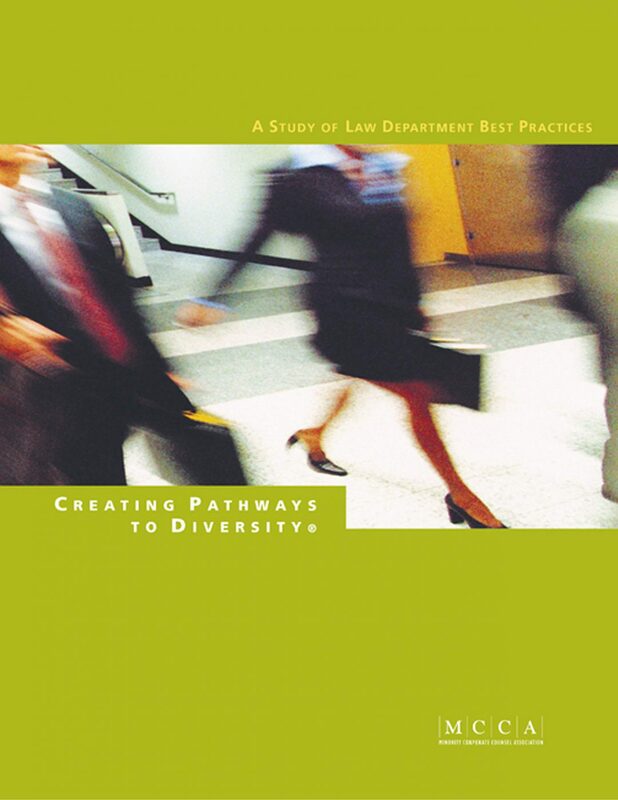 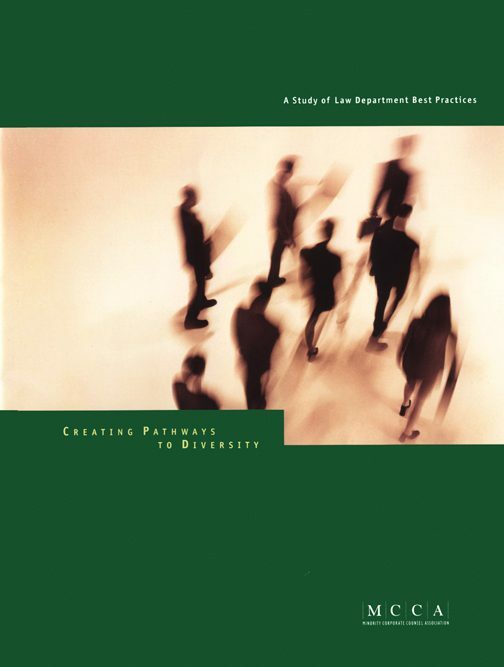 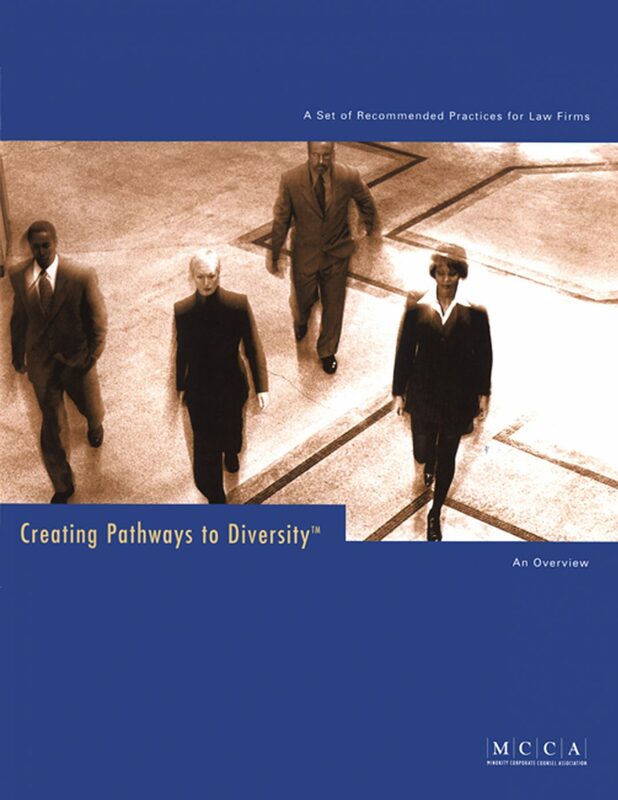 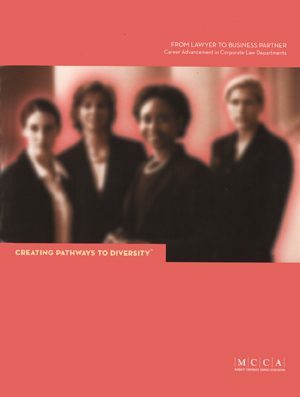 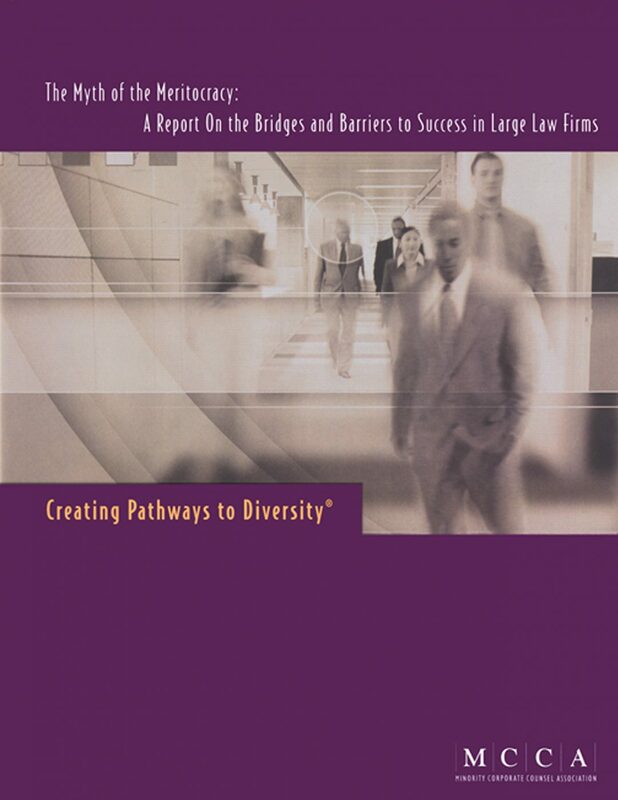 Pathways Research addresses issues of race/ethnicity, gender, sexual orientation, disability status and generational differences in addition to tackling topics such as diversity demographics, diversity best practices in law departments, diversity metrics, cross-gender and cross-race mentoring, and career advancement.